Registration for our next cohort is open! ARE YOU A LATER-STAGE CYBERSECURITY COMPANY READY TO EXPAND INTO APAC? SCALE IS FOR YOU! 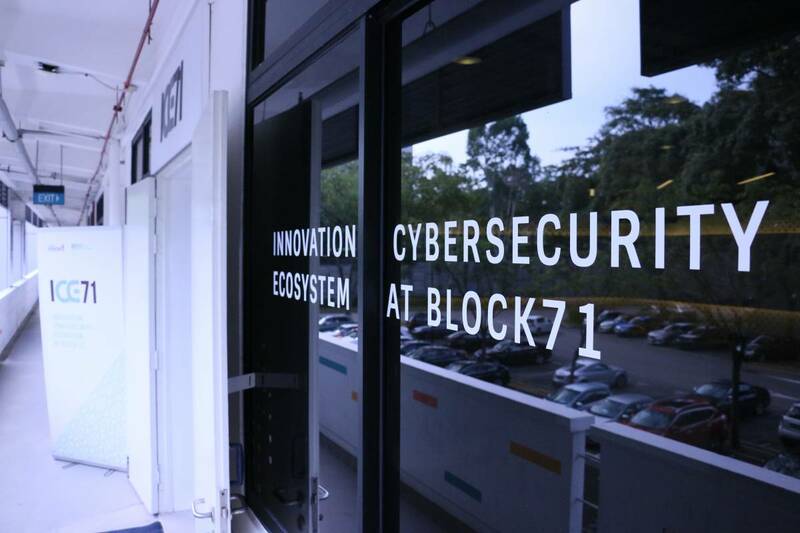 ICE71 ‘Innovation Cybersecurity Ecosystem at Block71’ is the region’s first cybersecurity entrepreneur hub. Founded by Singtel Innov8, the corporate venture capital unit of Singtel, and the National University of Singapore (NUS), through its entrepreneurial arm NUS Enterprise, we aim to strengthen Singapore’s growing cybersecurity ecosystem by attracting and developing competencies and deep technologies to help mitigate the rapidly increasing cybersecurity risks in the region. Supported by the CSA and the IMDA, we are Singapore’s first integrated cybersecurity entrepreneur hub, supporting and developing early and growth stage cybersecurity entrepreneurs and startups from around the world. We run a range of programmes designed to support cybersecurity individuals and startups from idea development to the creation, acceleration and scaling of cybersecurity startups. In addition, through our ICE71 community we will provide startups with go-to-market access, introductions to corporates and channel partners. Global Reach, Local Access Leveraging our founding partners Singtel Innov8 and NUS Enterprises global footprint coupled with our programme partner CyLon, a leading European cybersecurity accelerator, ICE71 will provide startups with opportunities to reach a global network of investors, corporates and mentors, whilst providing specialised local access and regional support through the ICE71 community. Our unique position allows us to act as a natural launch pad for startups wanting to scale into the Asia Pacific market whilst also being able to support their growth on a global scale. 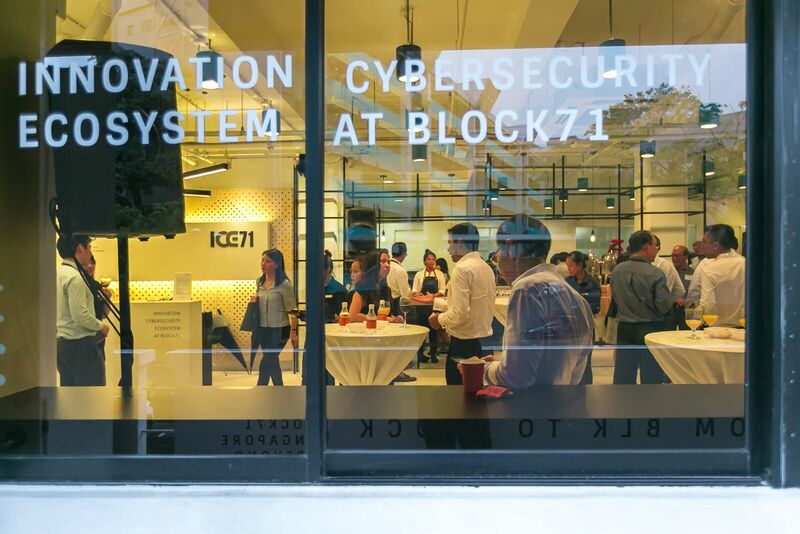 ICE71 Community Located in Singapore’s foremost technology focused startup hub Block71, we are part of a thriving entrepreneurial ecosystem. Our startups will have the opportunity to work closely with mentors, industry experts and corporate members to innovate, develop proof of concepts and go-to-market strategies. Other valuable networks within our community include investors, serial entrepreneurs, cybersecurity experts as well as potential corporate customers and channel partners. Funding and Support We have a dedicated cybersecurity fund that will back our ICE71 Accelerate startups. Through our partners and founders we have a strong network of global risk capital funds which we leverage for the benefit of our startups. Additionally, our Government partners provide guidance to grants and other beneficial funding models. 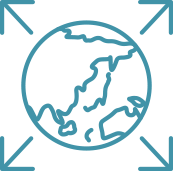 The ICE71 community comprise credible and varied subject matter experts in all fields relevant to building a successful business, allowing our startups access to leading resources and giving them the support to focus on building their business. 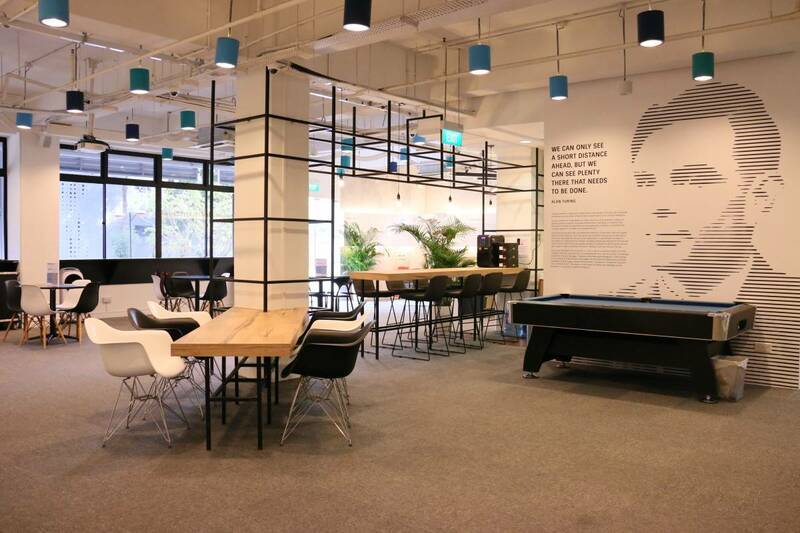 Facilities and Resources Located in Block71, the heart of Singapore’s innovation cluster of technology startups, participants will have access to full office facilities and connectivity. 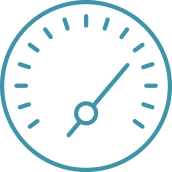 Additionally, to validate ideas, build proof-of-concept and showcase products in a virtual environment, we provide access to enterprise grade cybersecurity resources such as a cyber-range. 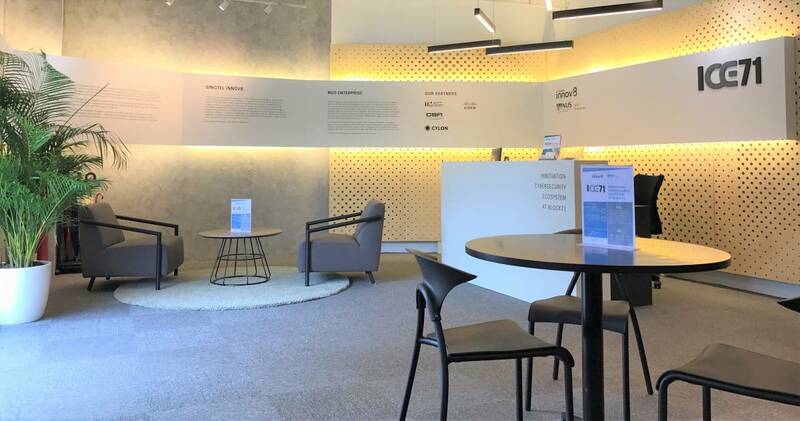 ICE71 Inspire is a one-week programme for individuals to test their theories and ideas, qualify feasibility and commercial viability, and develop their business skills alongside other aspiring entrepreneurs. 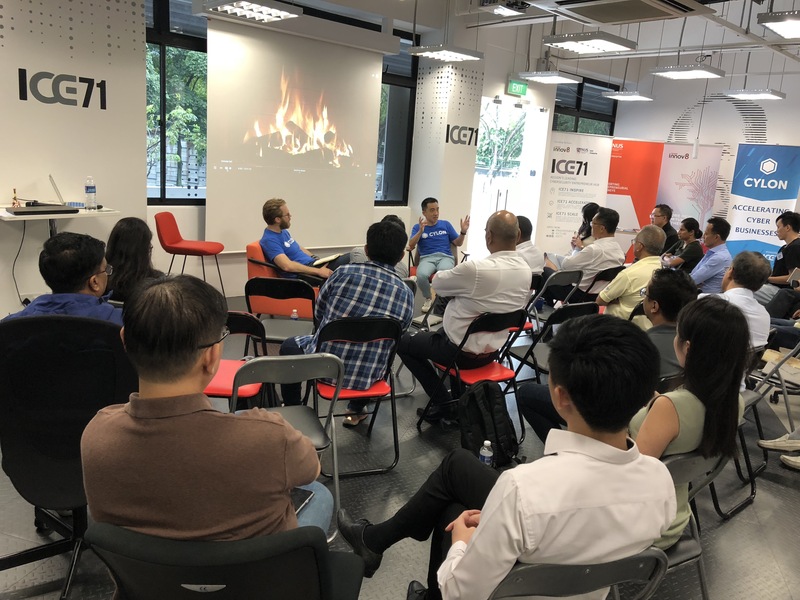 ICE71 Accelerate is a three-month accelerator programme for early-stage cybersecurity startups, designed to help startups achieve a product market fit in a unique technical and demanding industry.